Breakfast on the go doesn’t have to mean fast food. 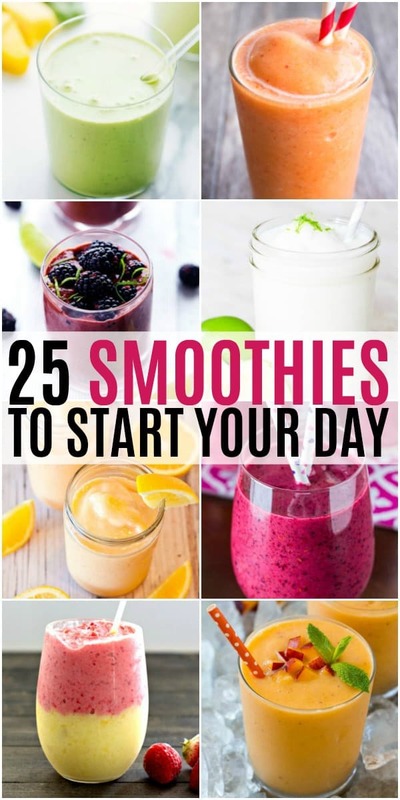 These 25 Smoothies to Start Your Day are a quick and easy way to get your day started the right way! Start your day off with a boost for your body! 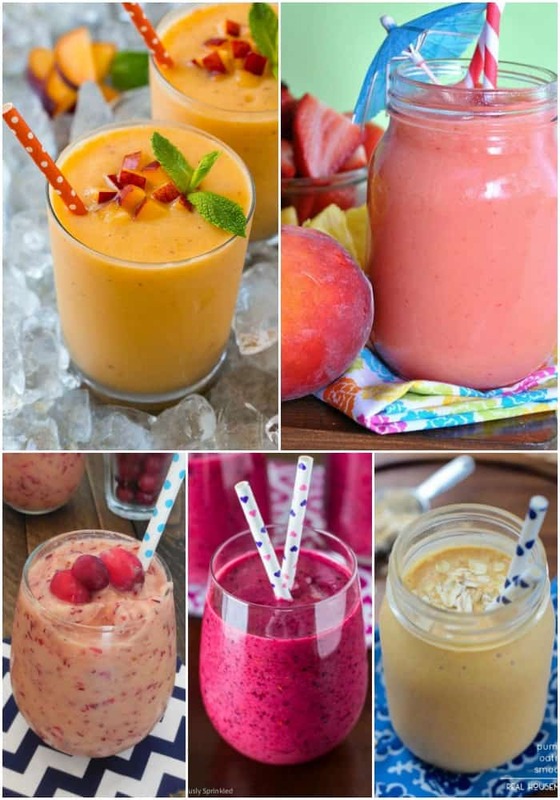 These delicious smoothie recipes will leave you feeling satisfied and ready to take on the day. Love a tropical smoothie? We have you covered. Prefer a super healthy green smoothie recipe? On it! There’s a smoothie for everyone and a little something extra for you at the end too! 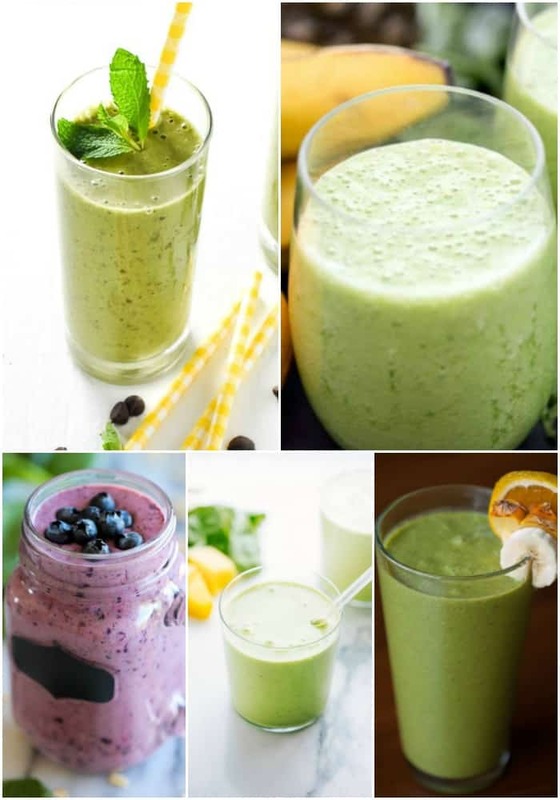 Green smoothies are all the rage and we’ve got a few that will have everyone seeing green! Why should dessert get all the fun? 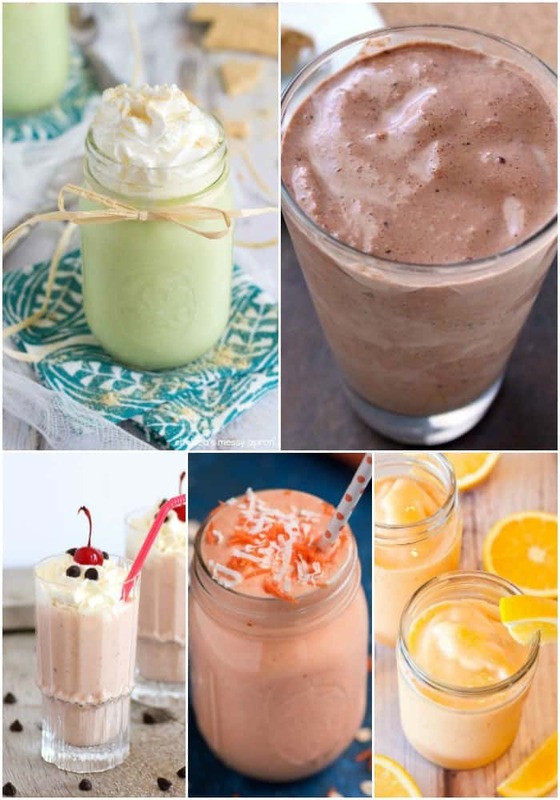 These sweet smoothies are turning breakfast into the sweetest meal of the day! Go for a fun and fruity smoothie to brighten your morning! 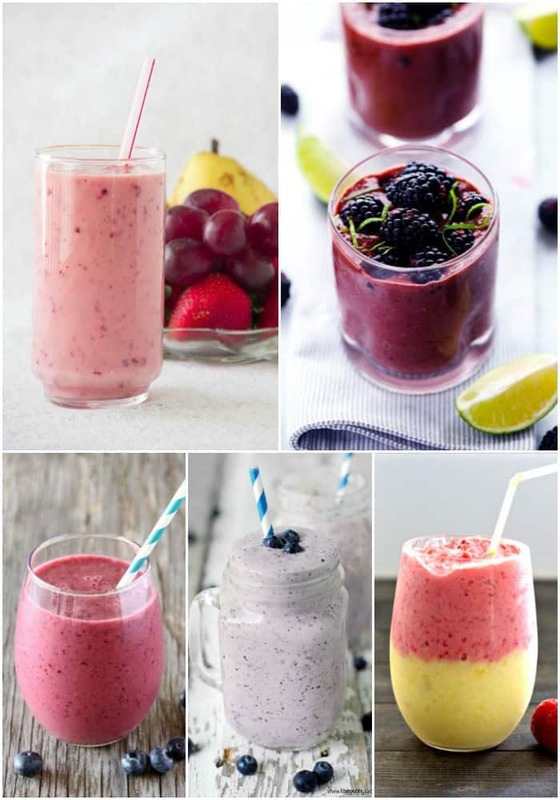 Breakfast is all about berries, and so are these smoothies! 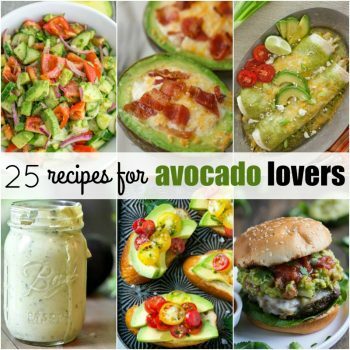 Break away from your regular smoothie recipe and try something new! BONUS Smoothie Bowls! 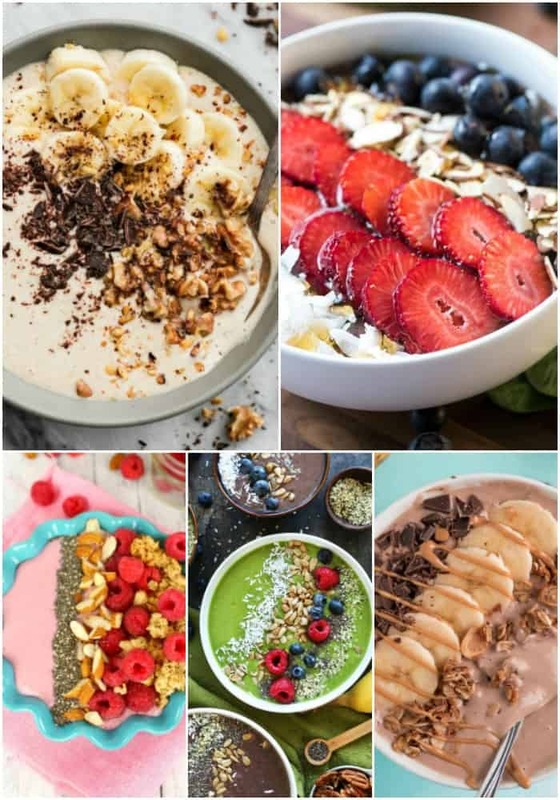 Take your smoothie game to a whole new level with these delicious smoothie bowl recipes! 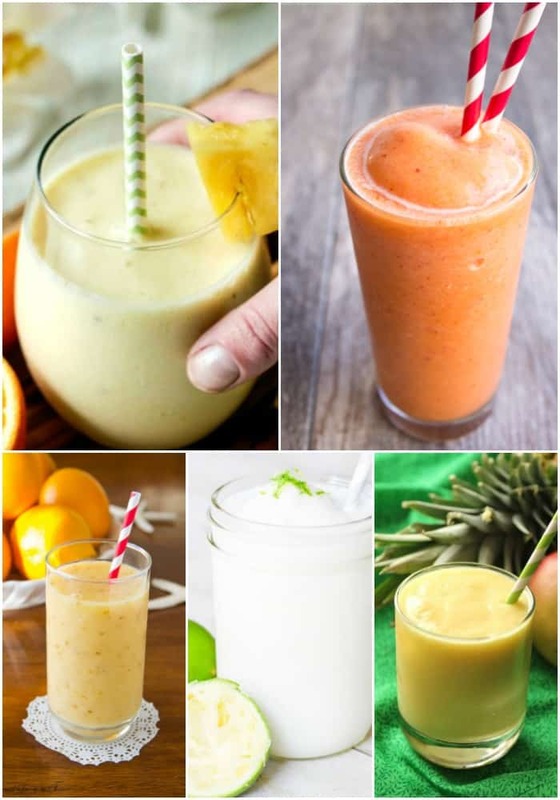 Pooja, we have put together a round up of some of our favorite smoothies. 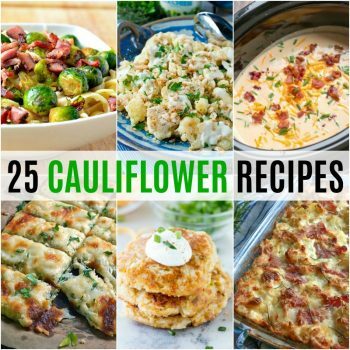 To get to the recipe you will just need to click on the links listed below the photos. Aww!! I’m so honored to be included in this round up!! ? Thank you so much!! Happy New Year!! ?